Mendelson’s Liquidation Center in Dayton has everything you’ll need for any project and these secret stream tunnels. One more Dayton Mystery Solved! Recently we were given the rare opportunity to explore some abandoned steam tunnels in Downtown Dayton, Ohio. 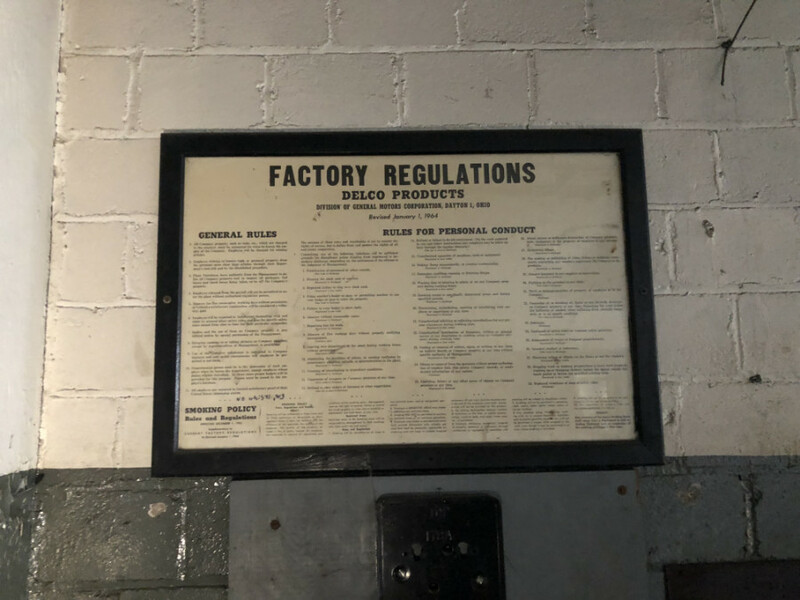 Sandy Mendelson of Mendelson’s Liquidation Center gave us a private tour of these steam tunnels connecting his main building and the new Delco Lofts. Both buildings are GM plants that used to transport parts via these tunnels. City steam was also transported via these tunnels. These tunnels haven’t been used for years as you can see from the doors and dust. Sandy Mendelson is an amazing guy that is just another reason Mendelson’s is such an amazing place.